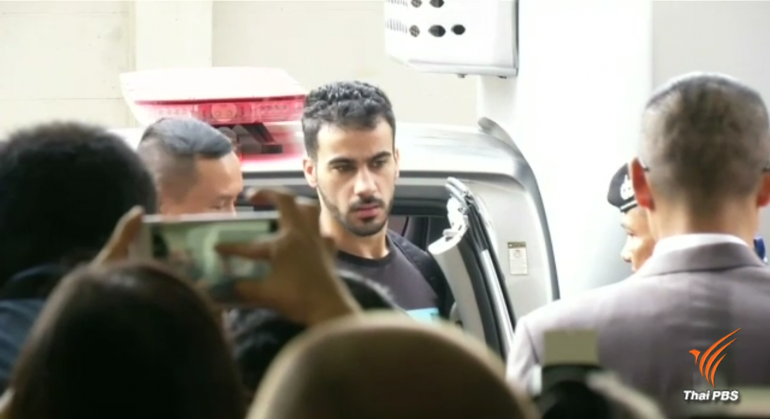 Australian Prime Minister Scott Morrison has written to his Thai counterpart, General Prayut Chan-o-cha, expressing his disturbance, and that of many Australians, at the sight of jailed Bahrani footballer Hakeem al-Araibi being shackled when he appeared at the Criminal Court in Bangkok for a hearing on Monday. “I’ve written to him (Prayut) again, because I was very disturbed at the appearance of Hakeem at the hearing the other day,” Morrison told Sky News in Australia on Tuesday evening. “He was shackled and I thought that was very upsetting and I know it would have upset many Australians. I’m respectfully reminding the Thai prime minister that Australians feel very strongly about this, very very strongly,” said Morrison. On Monday, the Thai Criminal Court granted Mr. al-Araibi an extension of another 60 days to allow his lawyers more time to fight Bahrain’s extradition request. The Australian government has demanded that Thailand send Mr. al-Araib to Australia to be with his family and friends. On Wednesday, deputy spokesman of the Thai Office of Attorney-General, Mr. Tarump Chalichan, said that Mr. al-Araibi’s arson offences in Bahrain were also regarded as offences under the Thai criminal law and, hence, he was subject to an extradition hearing, even though there is no extradition treaty between Thailand and Bahrain. He said Mr. al-Araibi’s lawyers could submit evidence to oppose the Bahraini request for extradition by April 5th and the two sides are due to present their case before the court on April 22nd. On Wednesday, the Thai Foreign Ministry also issued a statement to clarify Mr. al-Araibi’s case. 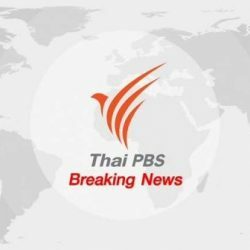 Meanwhile, it was reported that Australia’s under-23 national soccer team has cancelled its plan to train in Thailand, apparently to put pressure on the Thai government to free Mr. al-Araibi. The Australian soccer team was earlier scheduled to play a friendly match with the Chinese soccer team in Thailand before the Asian Cup tournament in Cambodia in March. Supporters of Mr. al-Araibi have stepped up calls for sanctions and boycotts – primarily to be imposed by FIFA and the International Olympic Committee – against Bahrain and Thailand.